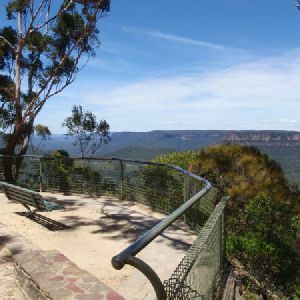 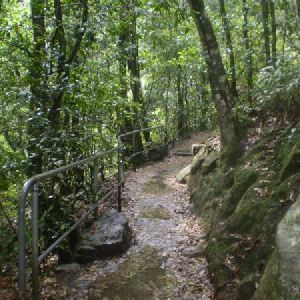 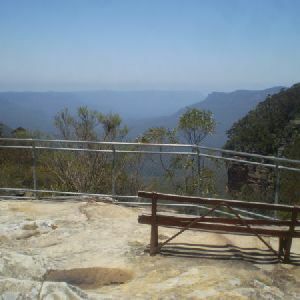 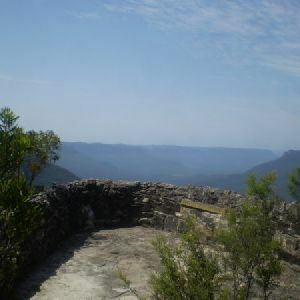 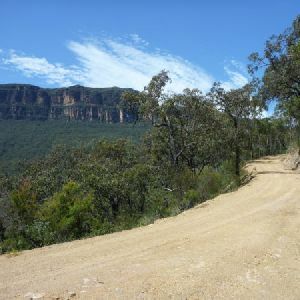 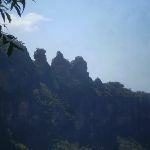 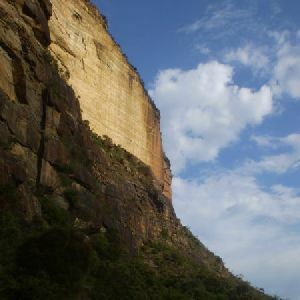 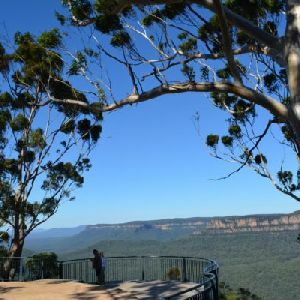 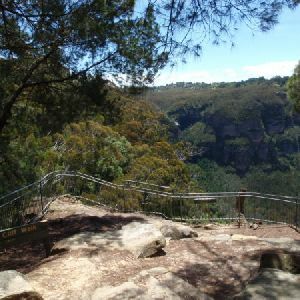 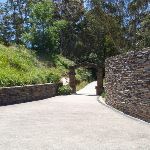 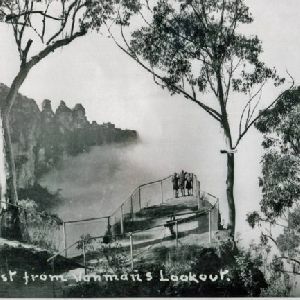 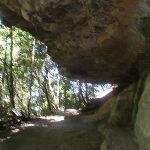 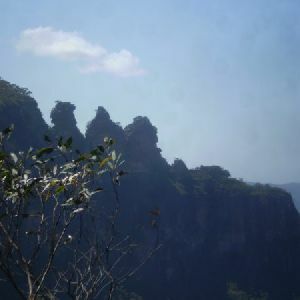 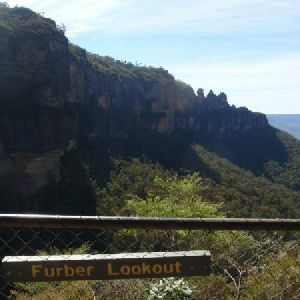 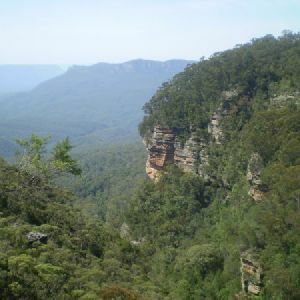 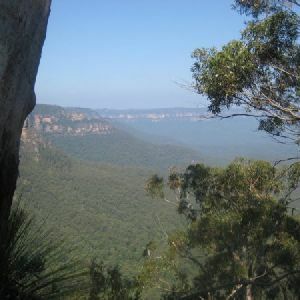 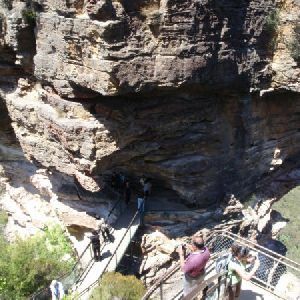 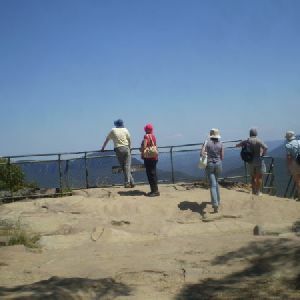 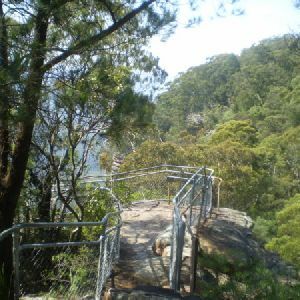 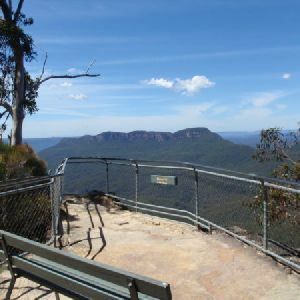 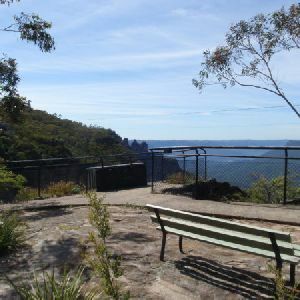 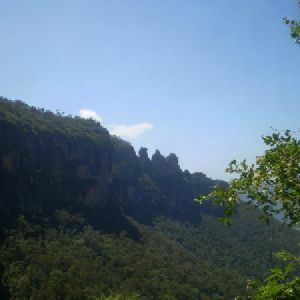 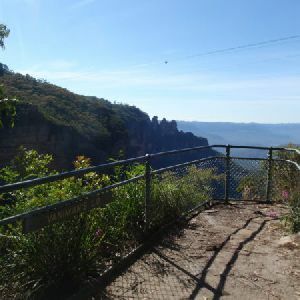 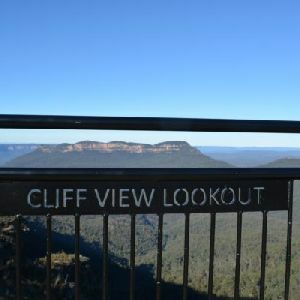 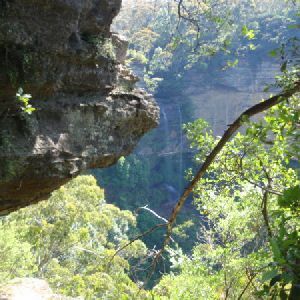 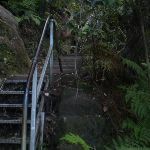 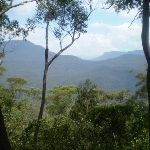 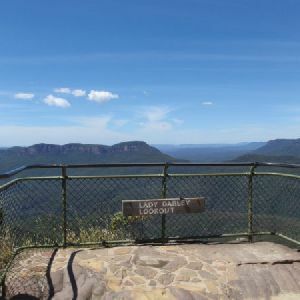 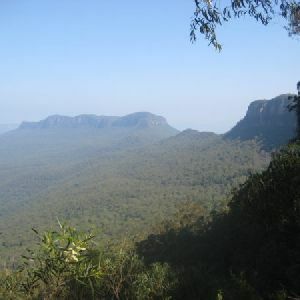 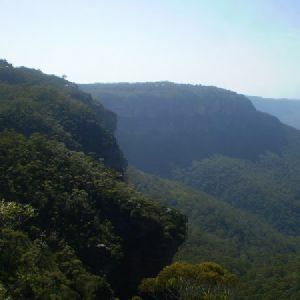 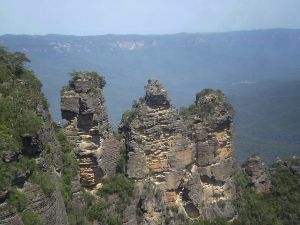 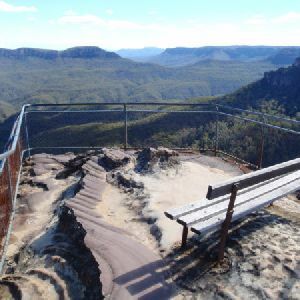 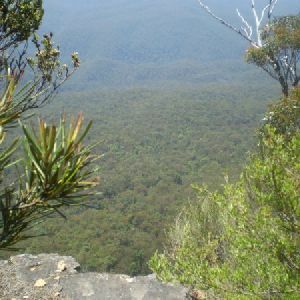 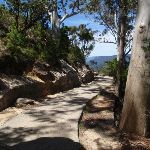 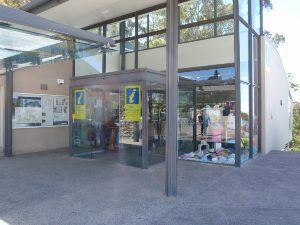 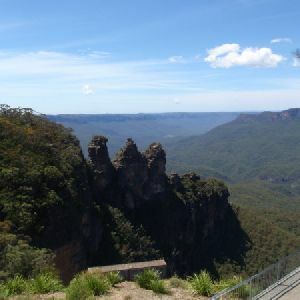 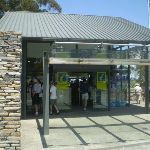 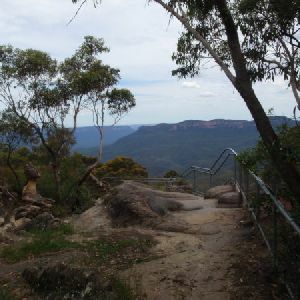 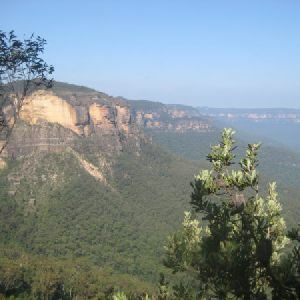 From the archway, this walk follows the lower of the two footpaths heading away from Echo Point, for approximately 30m, before coming to the intersection of the Spooners Lookout track. 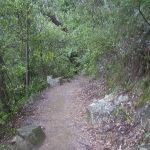 2km of this walk has short steep hills and another 800m has gentle hills with occasional steps. 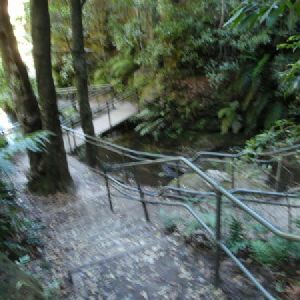 Whilst another 300m is flat with no steps and the remaining 240m is very steep. 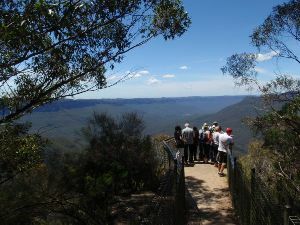 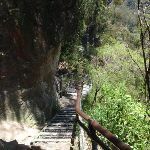 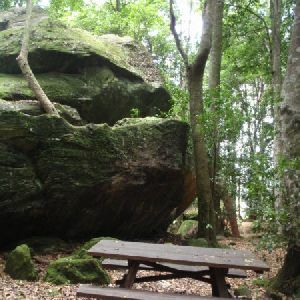 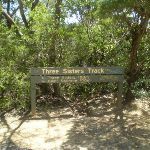 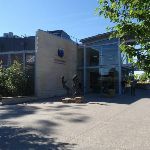 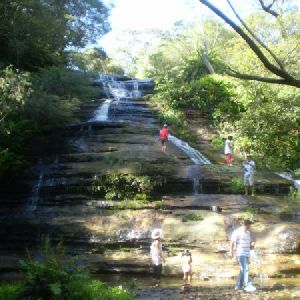 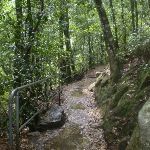 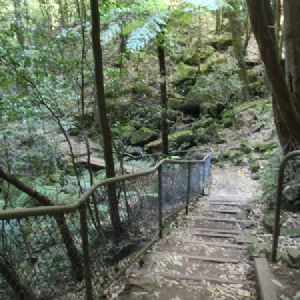 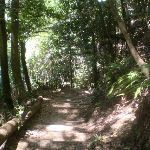 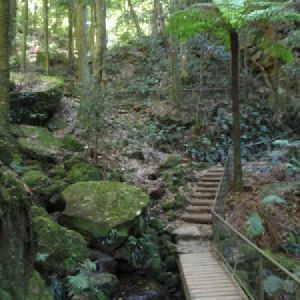 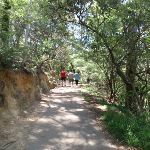 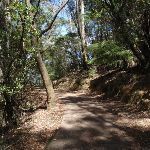 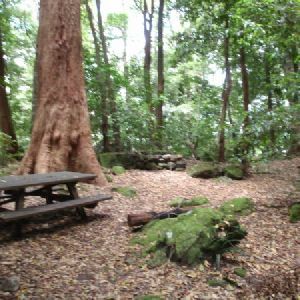 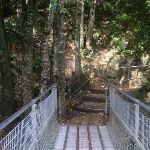 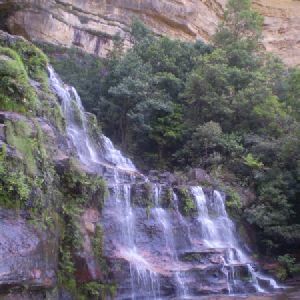 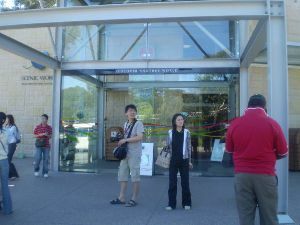 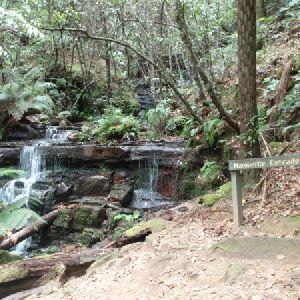 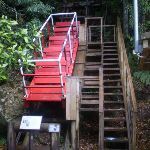 A list of walks that share part of the track with the Scenic Railway – Federal Pass Track walk. 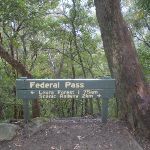 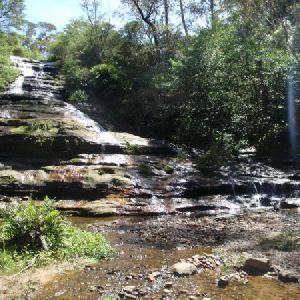 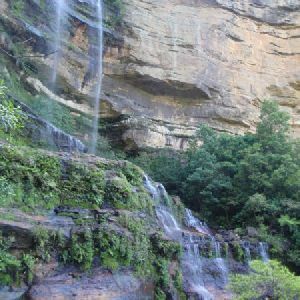 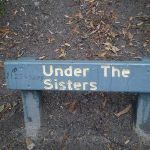 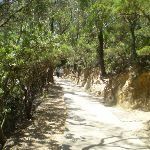 A list of walks that start near the Scenic Railway – Federal Pass Track walk. 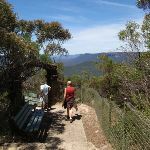 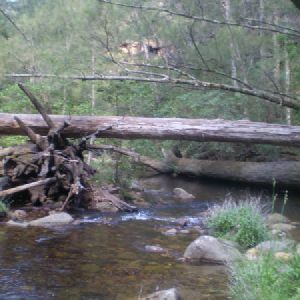 http://new.wildwalks.com/wildwalks_custom/includes/walk_fire_danger.php?walkid=nsw-bmnp-fpxx Each park may have its own fire ban, this rating is only valid for today and is based on information from the RFS Please check the RFS Website for more information.